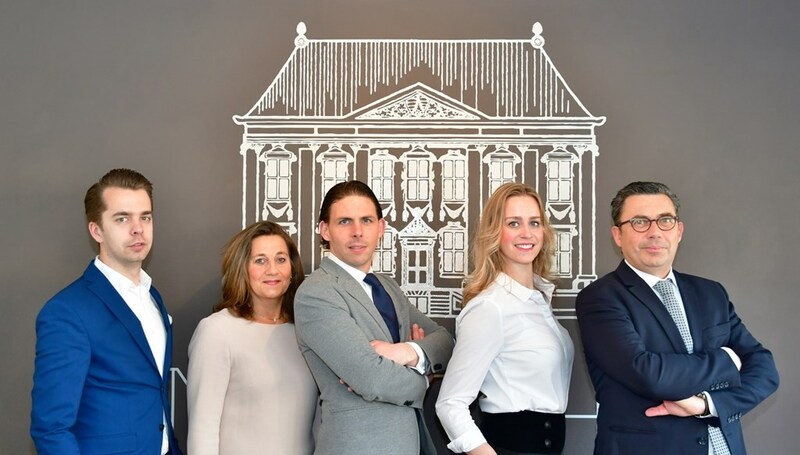 For more than sixteen years ’t Mauritshuis Rental Agency has been your personal service provider, specialized in renting apartments, houses and villa’s. To be able to serve you as well as possible, and to give you a nationwide coverage with local in depth knowledge, we have offices in several strategic regions. You can find us in the Arnhem, Utrecht, ’t Gooi and Nijmegen areas. In this way we can guarantee you an in depth knowledge of the areas we cover and the insurance that we will assist you effectively and rapidly with finding a suitable property. With our team of dedicated professionals will give personalised advice when it comes to finding you the right match. For both temporary and long term rental we are the place to be and we will help you with our enthusiasm and expertise to find you your future place to live. For us a good place to live is elementary in life. Therefore quality, reliability and confidentiality are cornerstones of the Mauritshuis benchmarks. We put this into action by assisting you with sincere attention and to help you realise your housing wishes and expectations. We know the market and know what our tenants want. When you say: “I’m home”, that’s when we have succeeded.